Are you in Miami, Florida, or in the surrounding areas, and in need of a new passenger van, wheelchair van, or box truck? We are proud to have all that you are looking for and more at Lehman Van, Truck, and Bus Sales! 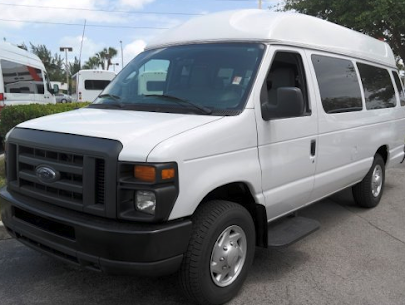 We offer a huge inventory of new and used vehicles so no matter if you are looking for wheelchair buses in Miami or a cargo van, we have you covered. Stop by today and a member of our staff will help you find the right van, truck, or bus for you! Endless Vans, Trucks, and Buses to Choose From! At Lehman Van, Truck, and Bus Sales, we have tons of different vehicles of all the popular makes like Ford, Freightliner, Mercedes- Benz, and more! Our lineup includes countless of new vans, buses, and trucks, but we also have a fantastic used vehicle inventory too. 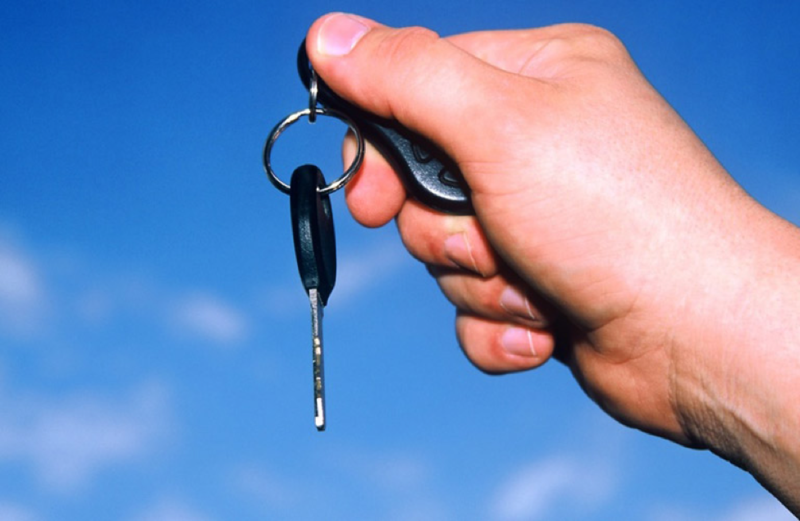 You can trust any vehicle you buy from us because before being sold, each vehicle goes through a thorough inspection. We also offer tons of financing options for your new commercial vehicle. Once you fill out an online application on our website, we can start finding financing options that best fit your situation. Whether you are looking to buy or lease a new van, truck, or bus, our staff will help you find the perfect vehicle for you and the right financing method! Shop with Us to Check Out Lehman’s Van, Truck, and Bus Sales Today! At Lehman’s Van, Truck, and Bus Sales, we have plenty of top of the line commercial vehicles available for the people in the Miami, Florida area. No matter what your lifestyle or hauling needs require, we have the right van, truck, or bus on our lot for you today! If you are in the market for a new passenger bus, box truck, or wheelchair van in Miami, we have you covered at our dealership. Shop our convenient dealership today and our caring staff will assist you with all of your commercial vehicle needs!